Tru-Steam Boilers & Service Pty Ltd is globally recognised as leader in boiler sales, boiler installation, boiler service and boiler training. 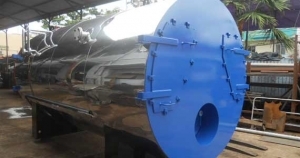 We provide installation of water tube boilers, fire tube boilers, gas boilers, wood fired boilers, coal fired boilers, vertical boilers and hot water steam boilers. 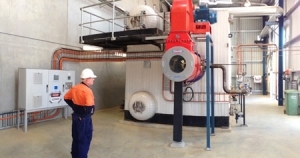 TBS has been proving boiler installation and repair services in Samoa for over 20 years. 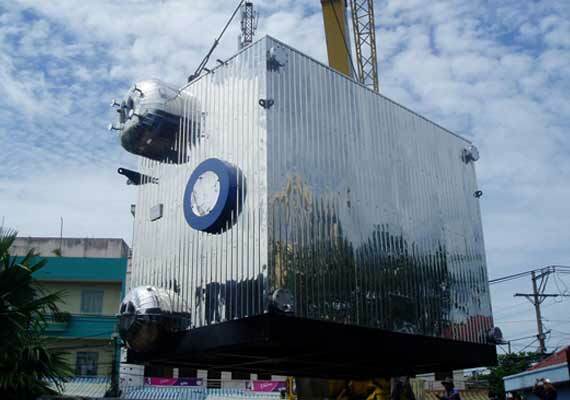 We have worked from everything as small as boiler design projects to large complex boiler solutions. 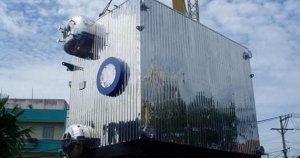 Tru-Steam Boilers & Service Pty Ltd has been manufacturing and supplying Samoa with superior boiler technology for decades, we also provide boiler training and boiler repair services. Fire tube boiler work by passing fire through tubes, these tubes run through a sealed tank of water, the heat is passed through the walls of the tubes using thermal conduction heating the water and creating steam. By having multiple pipes a greater heating surface area is created for the same overall boiler volume, this is on of the advantages which sets the fire tube boiler apart from other boilers. 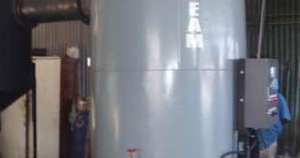 A water tube boiler (also known as watertube or water-tube) circulates water in tubes which are heated by fire. The heated water is concentrated into a steam drum where the steam is collected for use. 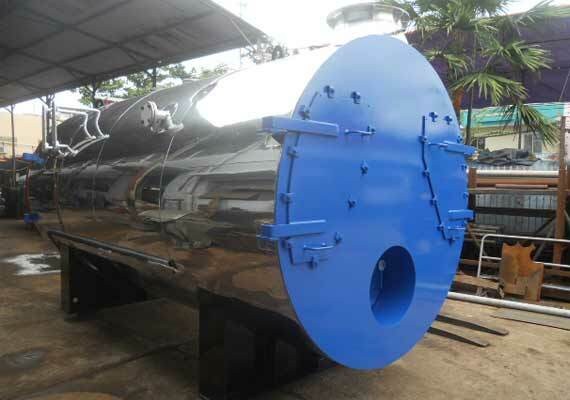 One of the biggest advantages of the water-tube boiler is that it is much safer than most boilers, this is due to the fact the boiler does not hold large amounts of water and there are also less mechanical elements which can be subject to failure. 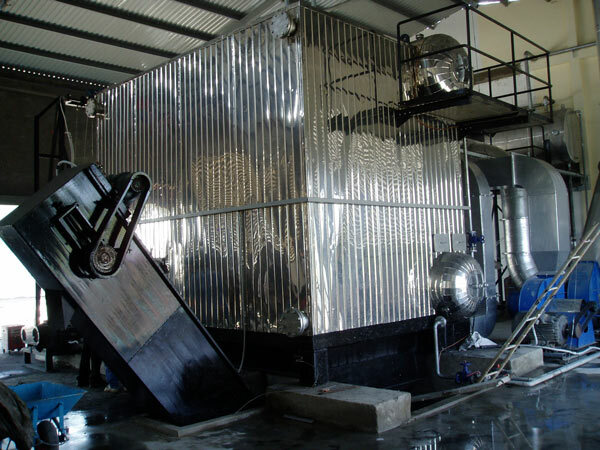 The watertube boilers can use multiple fuel sources including; oil, gas, wood, coal & agricultural waste. 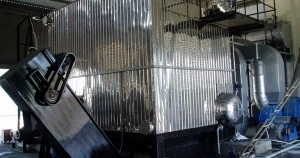 Gas Boilers is often the name used to describe a boiler using gas as the main fuel source. Gas been a cost efficient fuel source makes the gas boiler a good choice for a lot of companies in Samoa. 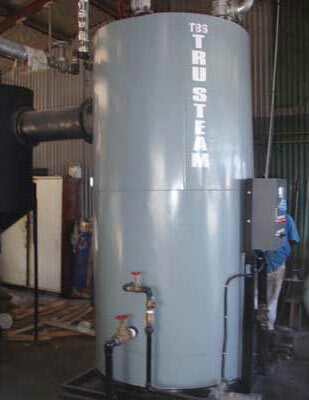 Vertical Boilers are smaller units, used to generate steam for small machinery. These boilers are designed to cater for a wide variety of fuel types. They are equipped with a boiler safety and control management systems. The management system coordinates the necessary safety requirements for automatic combustion, stop quality water level security features & steam pressure. Coal fired boilers use the whole volume of the furnace for the combustion of solid fuels. The Coal used in this type of boiler is usually ground to the size of a fine grain or smaller, mixed with air and burned in the flue gas flow. 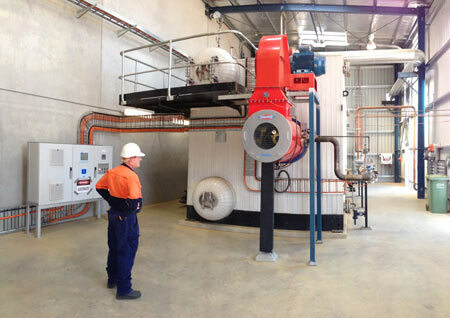 These boilers are considered an economic choice of boilers, as the main fuel type coal is a cheap fuel alternative. We provide the complete solution for coal fired boilers, from installation of the boiler system to exhaust gas emission mitigation. 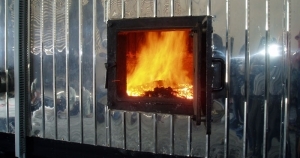 Wood fired boilers use wood, low quality wood or wood waste as their fuel source. 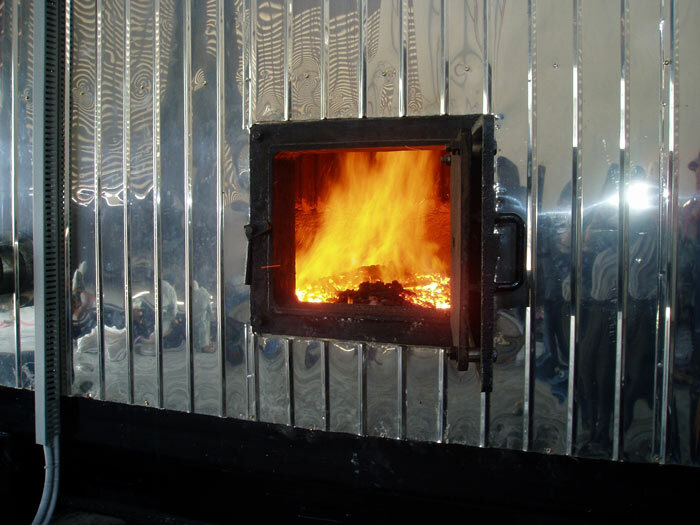 The woodfired boiler is most popular in commercial operations such as the lumber industry.